Recombinant human cytomegalovirus pentamer protein complex, consisting of gH, gL, UL128, UL130 and UL131A proteins, produced in mammalian HEK293 cells, at greater than 95% purity. Cytomegalovirus gH Pentamer Complex comprises five viral proteins (gH, gL, UL128, UL130, and UL131A). 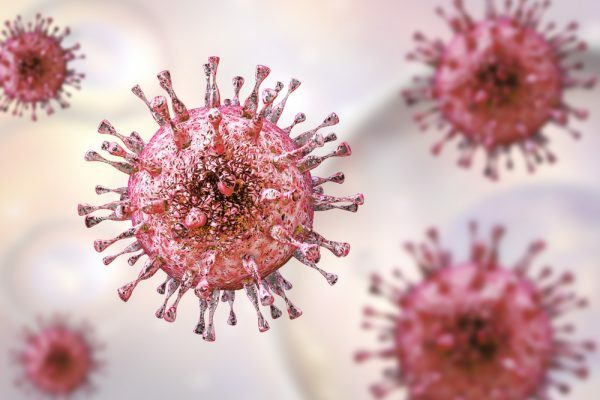 hCMV can cause serious morbidity/mortality in immune compromised individuals such as transplant recipients and HIV patients, and congenital HCMV infection can lead to birth defects. The Cytomegalovirus gH Pentamer Complex is expressed on all wildtype hCMV strains but is notably missing from laboratory strains such as AD169. (Freed et al. ).This has placed severe limitations on vaccine development. Receptor-mediated viral entry into endothelial cells requires a functional gH pentameric complex, and this complex is one of the primary targets for antiviral antibodies in infected individuals. NAC’s new recombinant hCMV gH complex will be key to enabling essential basic and applied research. In addition, the gH complex is expected to provide the basis for a new generation of IVD tests. The native-like Cytomegalovirus gH Pentamer Complex is produced in human cells to ensure that all proteins are properly folded and possess their native glycosylation pattern. 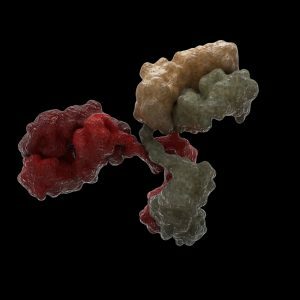 The presence of all five proteins in the purified complex is confirmed by mass spectrometry. The Cytomegalovirus gH Pentamer Complex is offered in ready to use liquid format and is available 100ug and 1mg vials size with the opportunity to purchase bulk quantities. 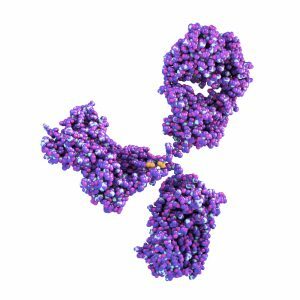 NAC offers two further antigens in its CMV range: a native high purity antigen which demonstrates a high affinity for both IgG and IgM, ideal for antibody captures assays, and a standard lysate more suited as a serological control. Cytomegalovirus gH pentamer complex is sold as a catalogue item for research use and for use in in vitro diagnostic assay/kits only and as such is without the need for prior agreement with NAC. 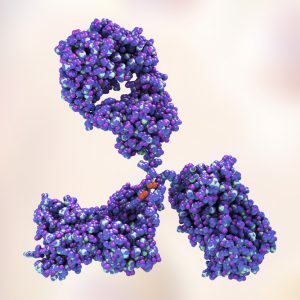 If the product is intended to be used as a pharmaceutical or as a means to produce a pharmaceutical (including use as an immunogen and for clinical trials), then this must be under prior contractual agreement with NAC.